Preventing bullying or tackling an existing bullying problem takes an entire school. Action is required of administrators, teachers, students, and parents. 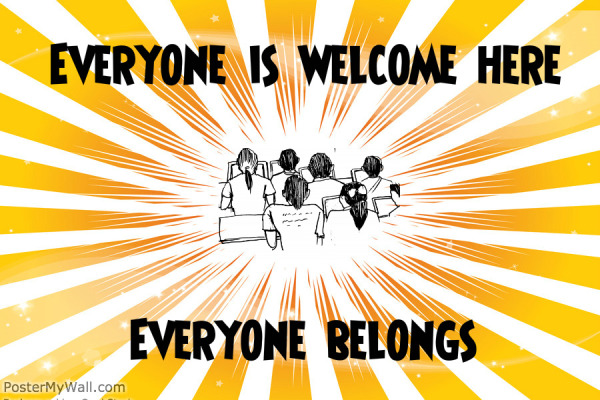 On a larger scale, school culture and environment is crucial for students to feel safe and to prevent bullying actions. 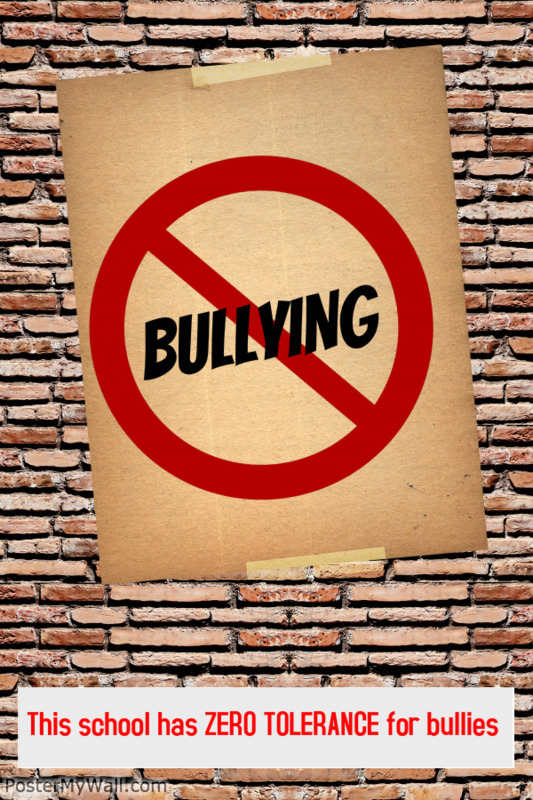 Stopbullying.gov lists building a safe environment as a core preventer in schools, and offers three areas of action to consider: Create a safe and supportive environment, manage classrooms to prevent bullying, and conduct classroom meetings. The California Department of Education published a comprehensive report titled “Bullying at School,” which also lent suggested actions regarding school culture and environment for administrators and teachers to address bullying in schools using school and classroom environment. Here is a list of key suggestions, recommendations, and in-class examples. 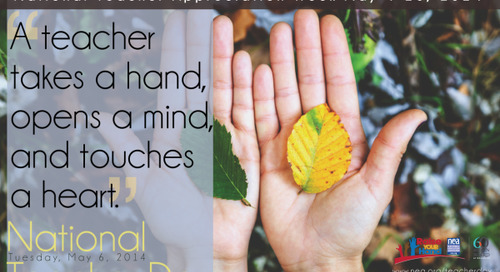 Last October, during National Bullying Prevention and Awareness Month, Julia Cremin, a 6th grade Reading, Language Arts, and Math teacher explained how she deals with bullying in her classroom. 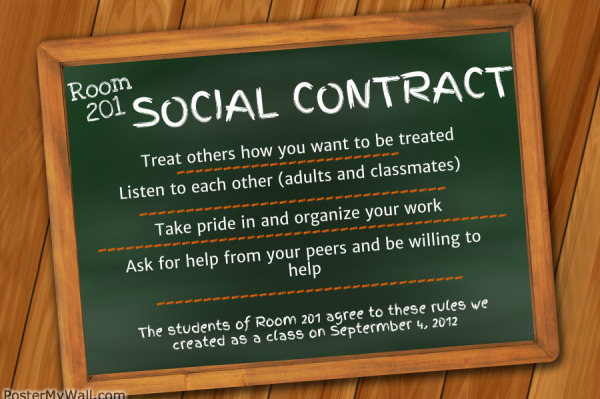 She begins every year with a social contract (and acknowledges the groan it elicits from many education professionals), but explains how it helps her class form deeper bonds and shared expectations. Provide students with the opportunity to discuss bullying and enlist their support in defining bullying as an unacceptable behavior. 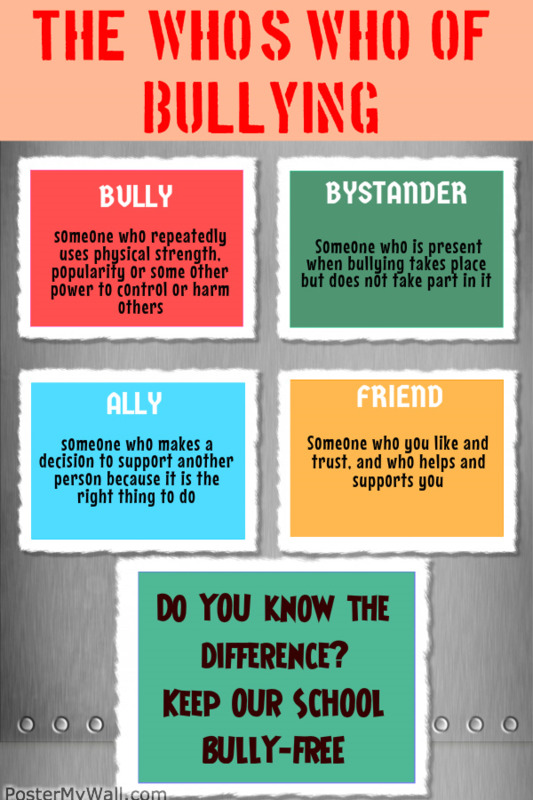 Ask students to define what they think it means to be a bully, bystander, ally, and friend. When strategizing about bullying prevention, don’t forget about school environment and classroom culture! In a time that bullying occurs not only in person but online, it is more important than ever for administrators and teachers to create a safe environment for students. Even attempting to implement a few of the examples above in a classroom may make a difference for one student. All examples above were created using PosterMyWall poster creation tool. Be sure to check it out for additional design ideas that you can easily print with your VariQuest Perfecta™ 2400 printer or VariQuest Poster Maker.